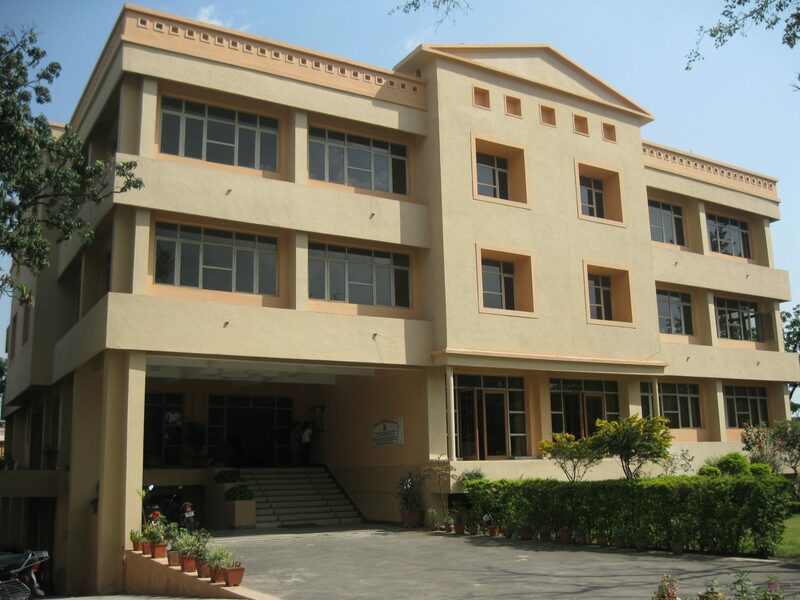 Over several decades, Dehradun has established its reputation for being the hub of education in northern India. Young students from all parts of the country and the world over would come to study in the Doon valley. However, this was limited to high school education only, and there were few options for further studies. However, this was remedied with the establishment of Shri Ram Institute of Hotel Management in Dehradun, Uttarakhand. As the pioneer institution in hospitality based education in the state, Shri Ram Institute of Hotel Management gave the students of Uttarakhand a unique opportunity to learn and develop trade based skills close to their own homes while also providing them job opportunities close by. Being a small state, a substantial portion of the revenue of Uttarakhand is retrieved from tourism. The is one major reason why the government of Uttarakhand promotes tourism, leading to creation of more jobs in the hospitality field. As the top hotel management college in the state, Shri Ram Institute of Hotel Management seises this opportunity and gives the youth of Uttarakhand a chance to prove their mettle. In their One Year Certificate course (Diploma) in Hotel Management, the faculty of Shri Ram Institute of Hotel Management gives its students everything they need to succeed in hospitality industry. The diploma course is approved by the Government of Uttarakhand. From regular classes and daily practicals to job training and industrial training, Shri Ram Institute of Hotel Management, the best institute for hotel management in India, has you covered. Shri Ram Institute of Hotel Management, Dehradun believes in providing a holistic education and therefore encourages its students to actively participate in the quizzes, events, workshops, seminars, and guest lectures that are conducted especially for them. Shri Ram Institute of Hotel Management, Dehradun prides itself on its 100% placement record. All of our students are diligent and persevering, and through their hard work, get placed in 5 star properties like the Taj, the Oberoi’s, Sheraton, ITC Rajputana amongst others. While a lot depends on the caliber of the students, having an excellent faculty like RIHM’s, that works day in and day out to train students, also helps. Apart from a Diploma course in Hotel Management, Shri Ram Institute of Hotel Management, Dehradun also offers Bachelors in Hotel Management, and certificate courses in Baking and Confectionary, and Bartending.